Student conference: Empowering Students in Self-Access Learning Conference (ESSALC) on October 15th. More details. 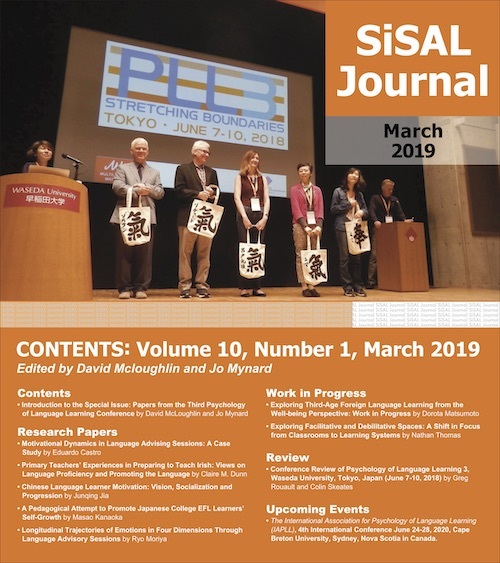 Cover photo: Taken in the SALC at Hiroshima Bunkyo Women’s University, Japan. Copyright © 2016 Studies in Self-Access Learning Journal, ISSN 2185-3762. Copyright held by individual authors.